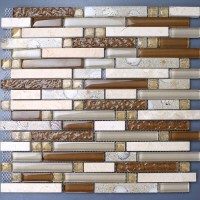 This glass stone mosaic is mesh mounted on high quality fiber glass, easy installation of any mosaic tile projects. The marble tile has a zero water absorption rate, and this tile exceeds ANSI standards for water absorption for mosaic tile. 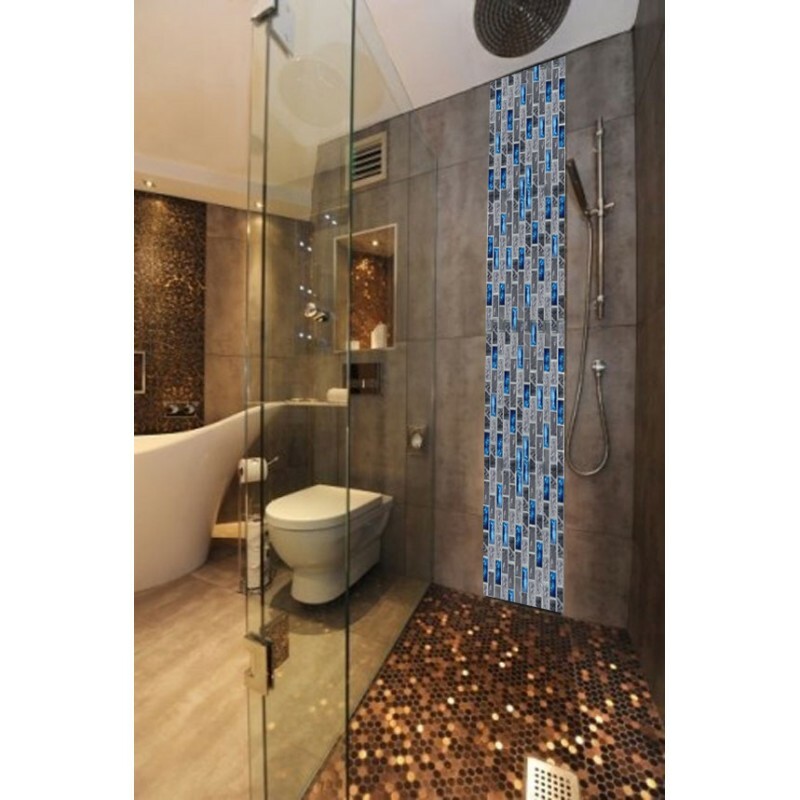 Each sheet of this blue glass mosaic tile is approximately 1 square feet (12 * 12 inch), and 11 sheets is about one square meter. 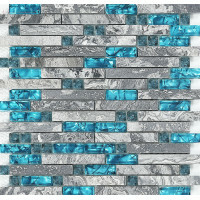 The blue glass stone tile is used for bathrooms, spas, kitchen backsplash, wall facades and pools as well as a variety of other applications. 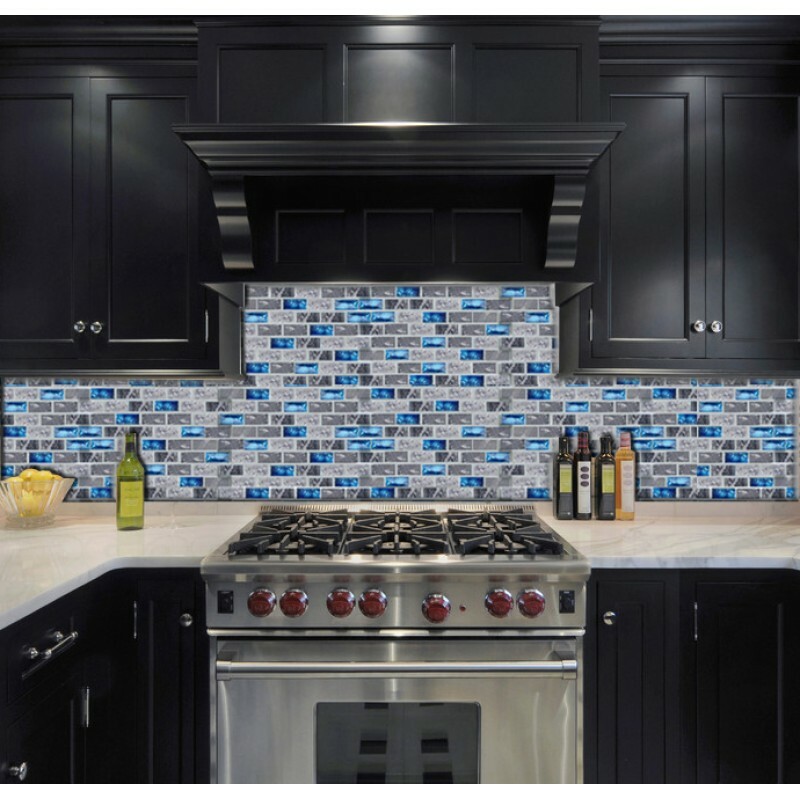 If you are looking for something to add a personal touch to your kitchen or bathroom or any other space in your house, stone glass tiles on Bravotti will help you achieve what you want! 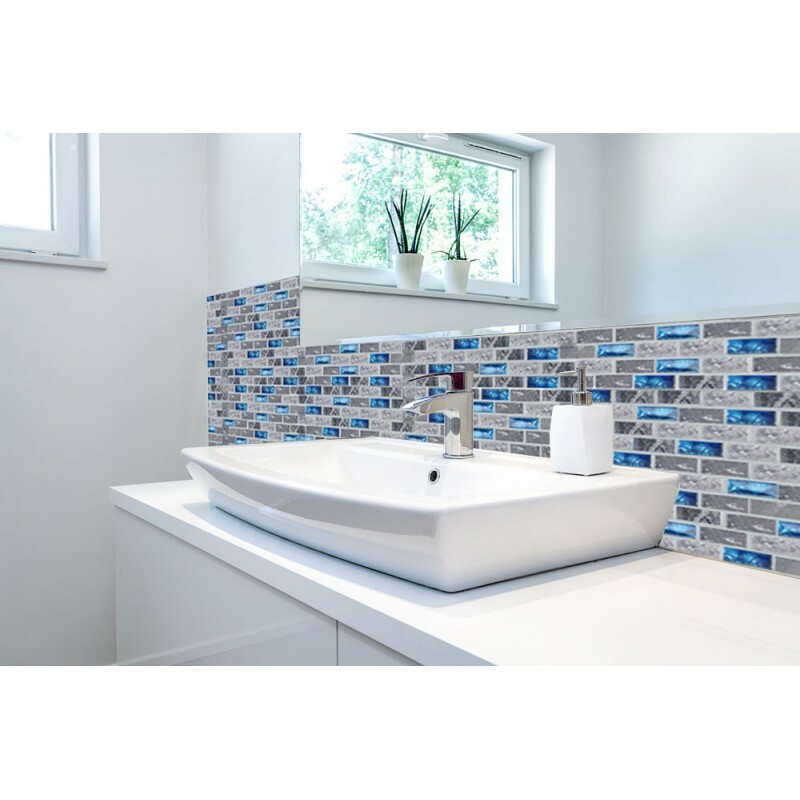 Sheet size:295x308mm, Thickness:8mm, Collection:Stone Glass Tiles, Mosaic type:Sheet, Shape:Interlocking, This mosaic tile is mesh mounted on high quality fiber glass, easy..